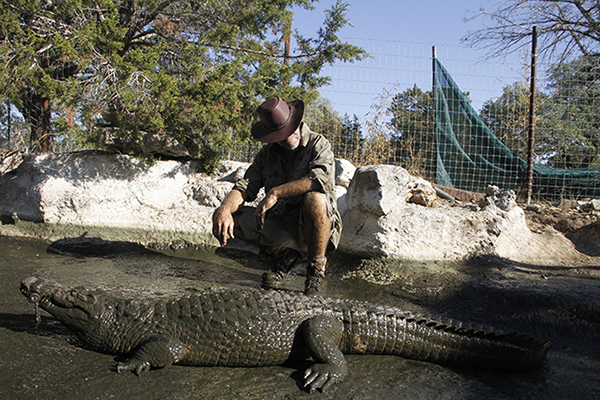 Danny Conner is the owner of Reptile Adventures. 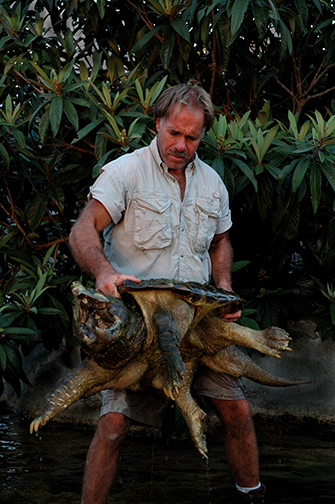 Danny has been keeping and caring for reptiles for over 30 years. His unique background blend of, Education, Science, and Theater, makes Danny Conner’s Reptile Adventures, the Number One Reptile Show in the Country! Danny educates, entertains, and fascinates crowds of all ages as he shares his love, knowledge and respect for these amazing and intriguing animals.  Danny is well respected, and is often an expert source among his colleagues, and other reptile professionals.  He is known for his passion, his diverse and impressive collection, and for his general love of all animals, especially the cold-blooded kind.